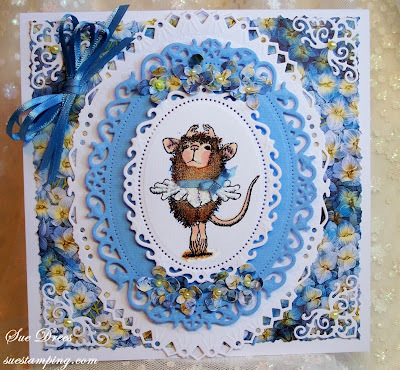 House-Mouse & Friends Monday Challenge: House Mouse and Friends Mid way Reminder "My Favourite Things"
House Mouse and Friends Mid way Reminder "My Favourite Things"
What a HAPPY SONG to inspire you to break out your House-Mouse Stamps!!! This could go so many ways/themes from the lovely lyrics. Hope you can join us. One Lucky player will receive a $25 Gift Certificate to shop at HMD official site. One Lucky player will receive a $10 Gift Voucher to shop at JS Ltd.
Silver White Winters that turn into Spring..
A BIG Thanks to all Mousey Designers for providing such gorgeous inspiration! Create a project that follows the current theme. Use HMD- House-Mouse and Friends, Gruffies, or, Happy Hoppers images. Enter your projects into this challenge by using the inlinkz tool found below. Reference the Challenge CODE and link your work back to this Blog. To be eligible for prizes, you MUST BECOME A FOLLOWER of this BLOG. Enter as many times as you'd like with NEW creations. Projects from prior dates will not be accepted. Submit your entries by Midnight, EST, Saturday, Nov 30, 2013. Thats it!! Good LUCK to you!!! Just look for this sidebar button and follow the simple steps to upload your project. Hope you can join the fun and cant wait to see your *Favourite Things* entries. To join in with this challenge please add your creation to the linky on the main post found below this one. Or,Click HERE to go directly there. Thank you! amazing cards! with these images! fantastic to see. 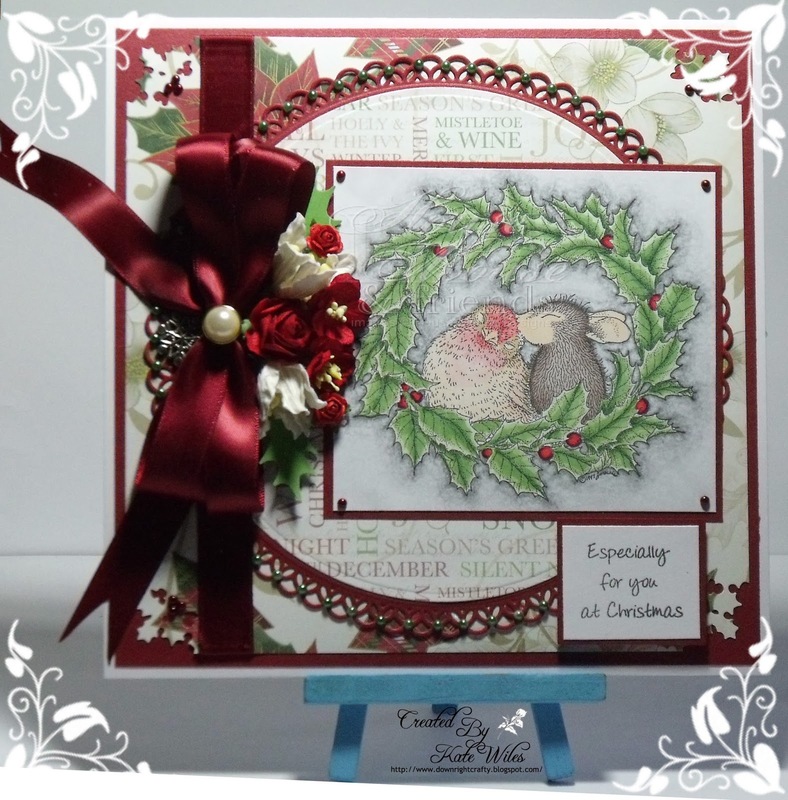 gorgeous cards again DT ladies. So many beautiful cards! I love it! Hello my friend! I want to say that this article is awesome, nice written and include almost all vital info. essaymarket.co.uk I would like to see more posts like this. Wow! http://www.online-essay-writer.org/ This is really cool!